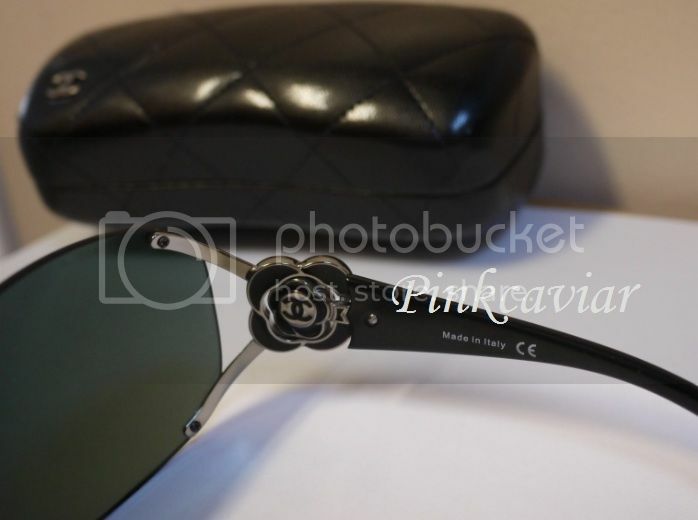 Up for sale is ONE(1) CHANEL 4171 B Sunglasses in Black. RARE AND HARD TO FIND! 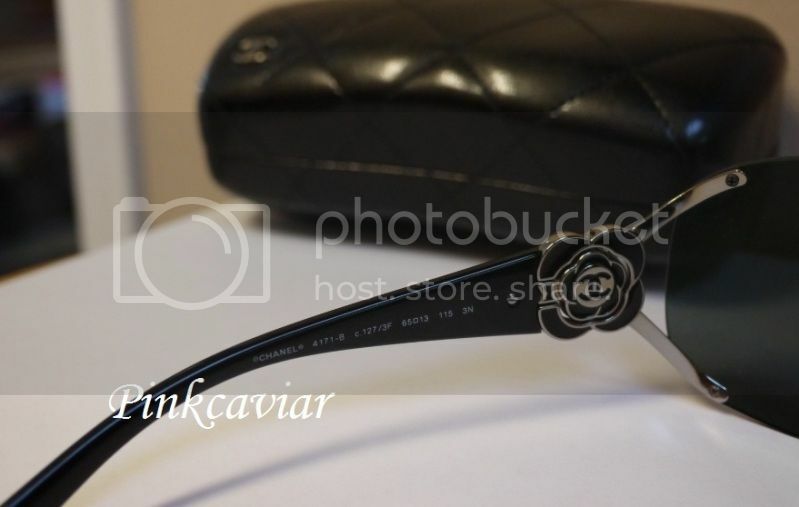 Features Chanel's classic encrusted Camellia flowers on both temples. 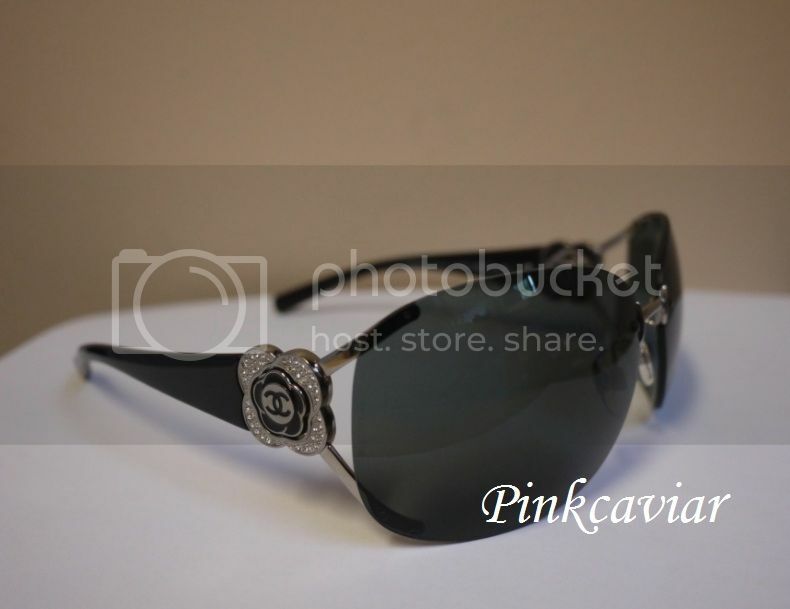 Large dark gradient lens to shield out harmful UV rays. 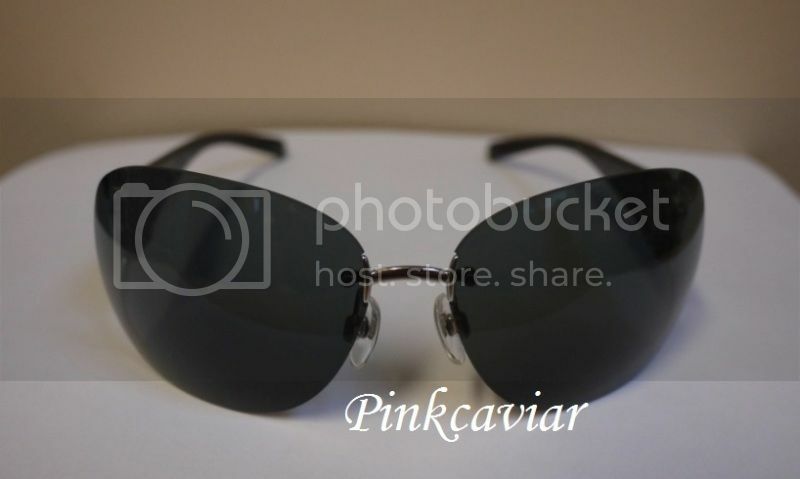 Sunglasses are Pre-Owned, but in excellent condition. There may be minor scruffs, but no major imperfections. SOLD AS IS! Please review pictures thoroughly and examine the condition, so what you see is what you'll get! If there's a certain angle you like, please contact me, I try to be accommodating in getting the right pictures. Original Chanel hard case included. Box and cloth NOT provided. 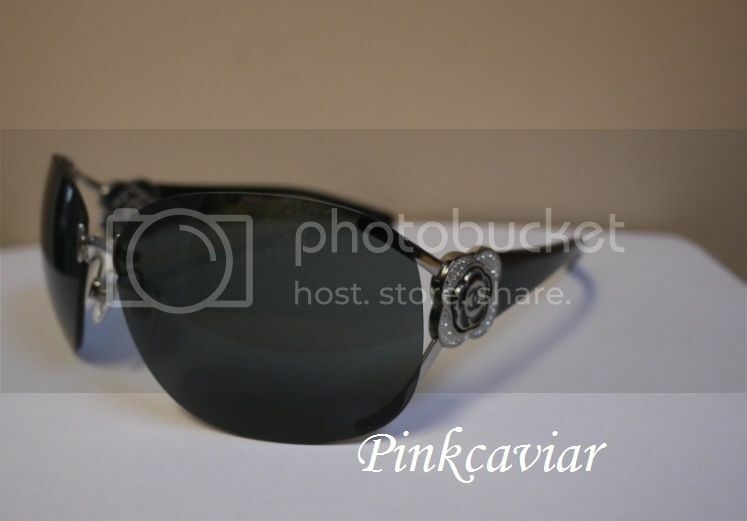 Rest assure, this sunglass is 100% Guaranteed Authentic or your money back.